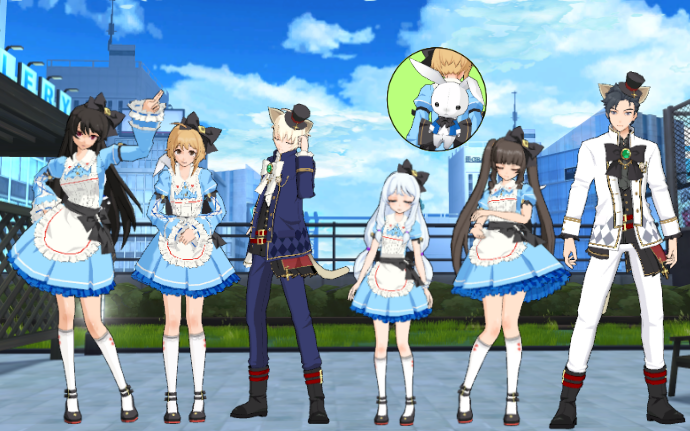 The Fairy Tale costume will be available in Item Mall from now on for all the characters. The Halloween event is over. We hope you have enjoyed it! All craftings and crafting items (Seeds, pumpkins and coins) will be removed as well. You will receive a 1st Anniversary medal, with which you can exchange the wings (15 days) for the character you want. You can do it at NPC Lucy.